Prize: In addition to the championship points posted HERE! 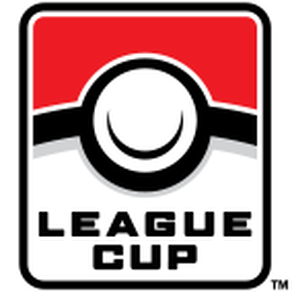 Top Cut Events will ensure EVERY PLAYER RECEIVES - 100 Prize Wall Points for every win during the event. 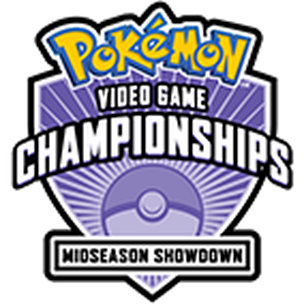 Date/Time: Sunday until 9:30am online registration, Online Deck List Submission until 9:45am, Start 10:00am - Cap of 128 per division. Prize: In addition to the championship points posted HERE! Top Cut Events will add one (1) standard legal booster pack, per player enrolled, to the prize pool and distributed, to the top cut players, based on attendance within the age division. ​Prize: In addition to the championship points posted HERE! 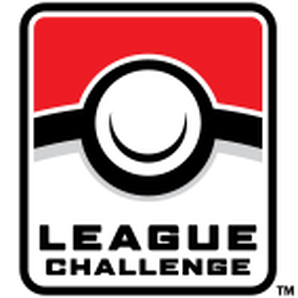 Top Cut Events will ensure EVERY PLAYER RECEIVES - 100 Prize Wall Points for every win during the event. 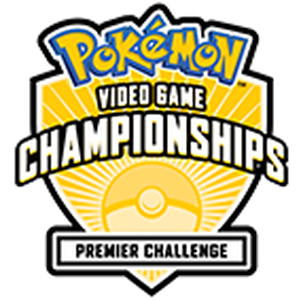 Prize: In addition to the championship points listed HERE, Top Cut Events will add 100 Prize Wall Points, per player enrolled, to the prize pool and distributed, to the top cut players, based on attendance within the age division.